and so, months later, I managed to get my hands on it and here's a closer look. 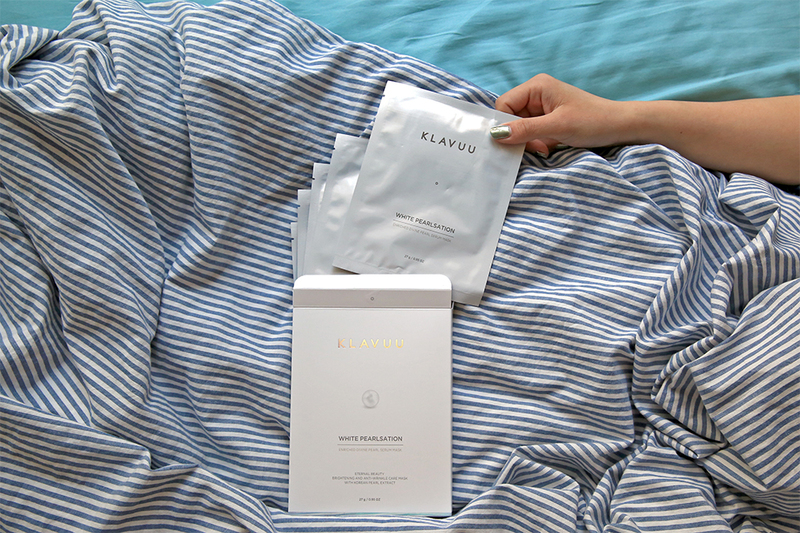 Klavuu's products are known for its' Korean pearl and seaweed extract formula which helps in whitening and moisturizing the skin. 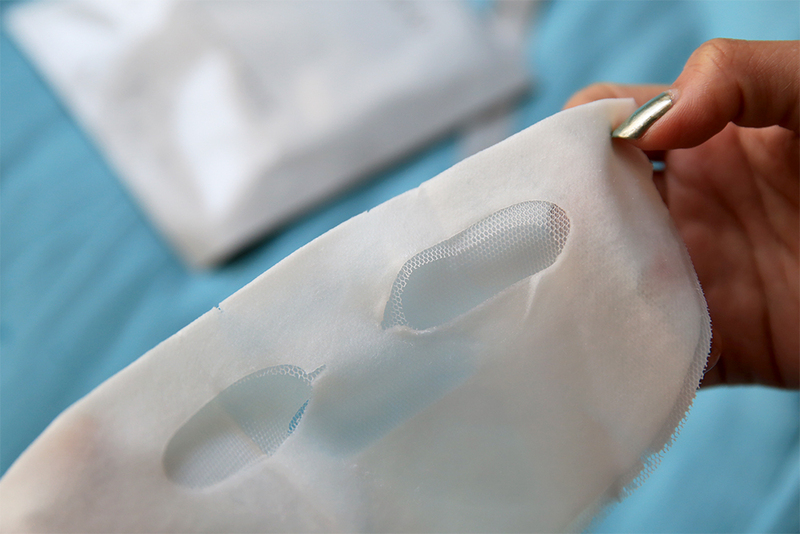 I noticed that pricier masks tend to have this netting cover that apparently help minimize the mess on your fingers but I personally find it easier if I just remove it before placing on the face. 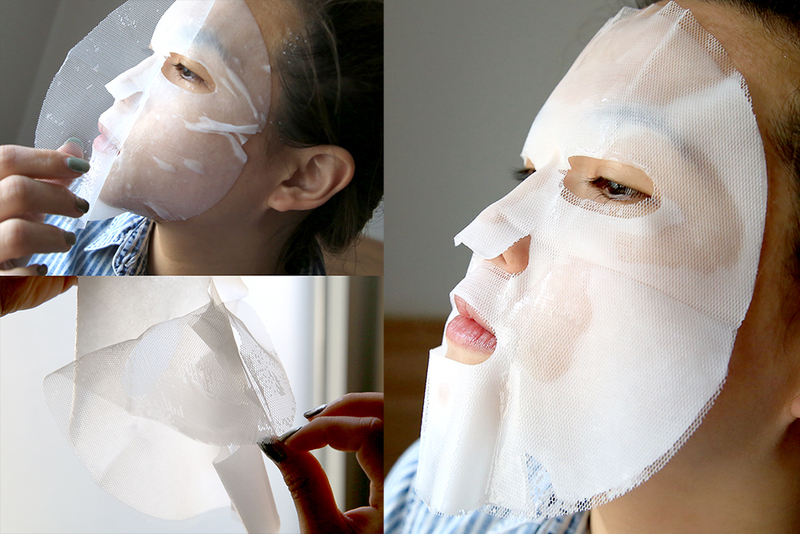 There's a generous amount of creamy liquid that is left inside this pearl mask pack that you can dabbed on the mask sheet, neck and legs- it's pretty cooling too! 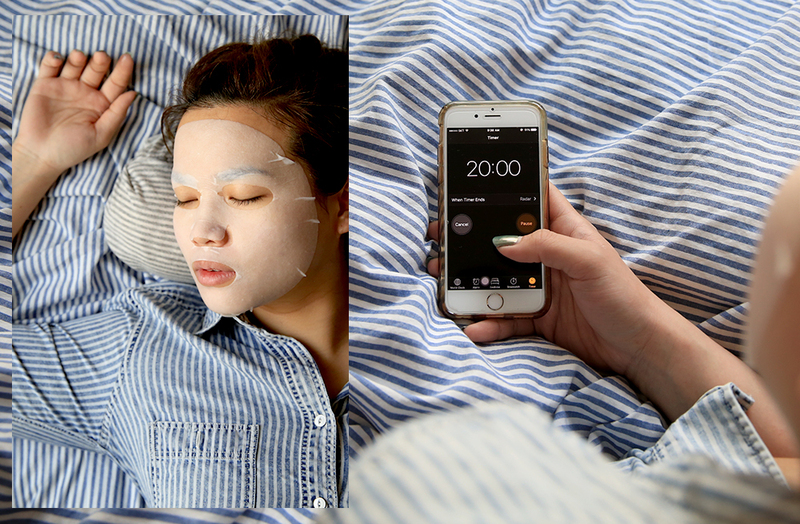 After 20minutes, the sheet does dry up and my skin is noticeably brighter and I didn't have to put on any other moisturizer after the mask. 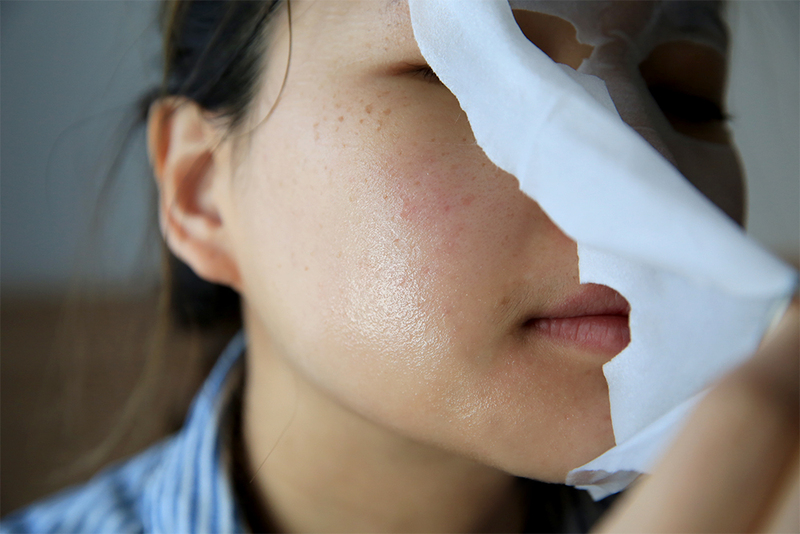 Klavuu White Pearlsation Mask is retailing at 40,000won for a box of 5sheets.